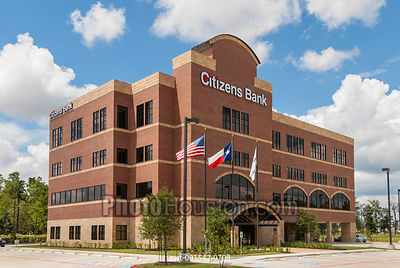 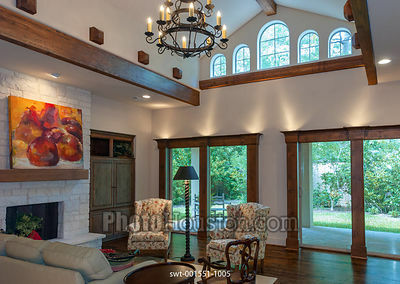 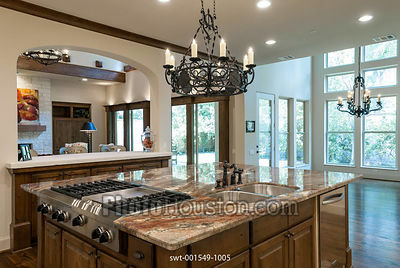 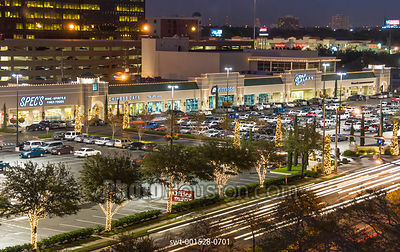 I am a Houston based residential and commercial real estate photographer serving Harris county and surrounding areas including Fort Bend County, Montgomery County and Galveston County. 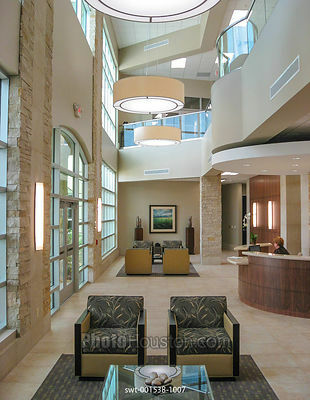 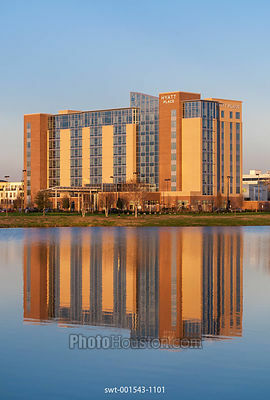 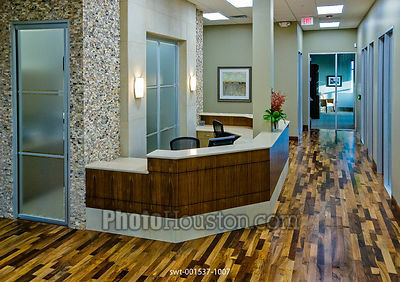 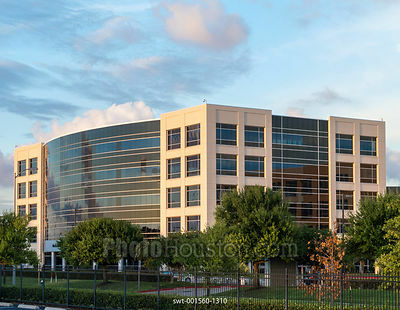 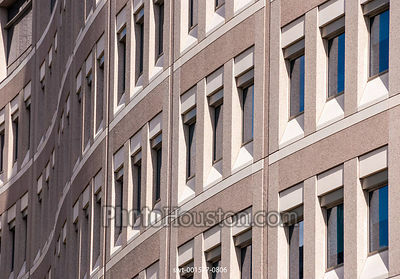 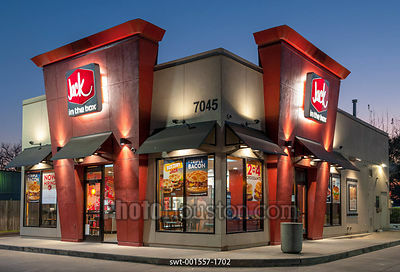 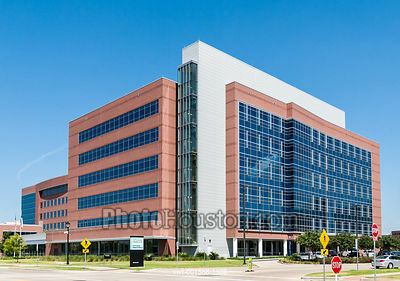 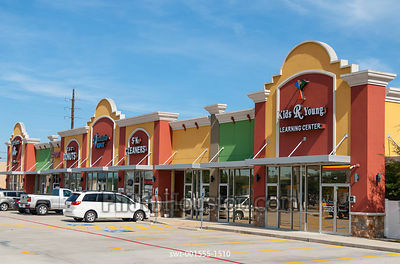 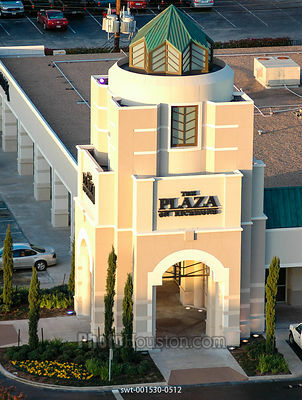 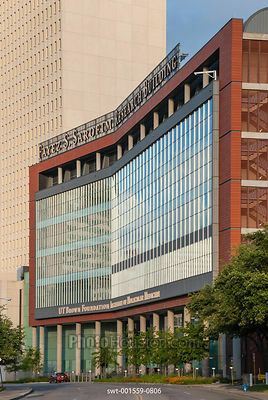 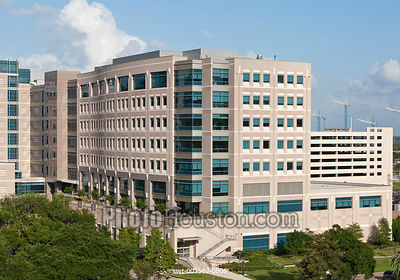 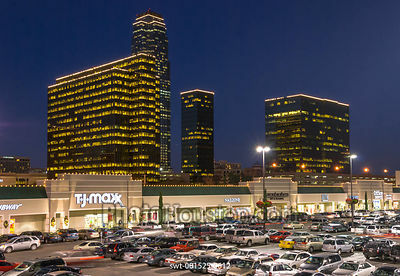 Effective real estate marketing requires expert commercial real estate photography. 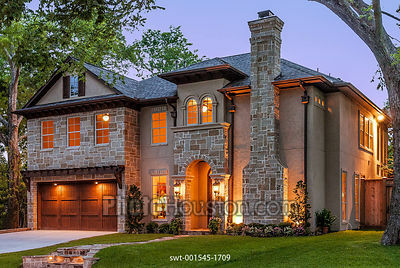 Working for real estate professionals, engineers, builders and developers, I create interior and exterior photographs that enhance the property.